Instantly win 1 of 30 Wireless Mouses! Each person will have a 1 in 2,000 chance of winning. This giveaway will end when all prizes are awarded! 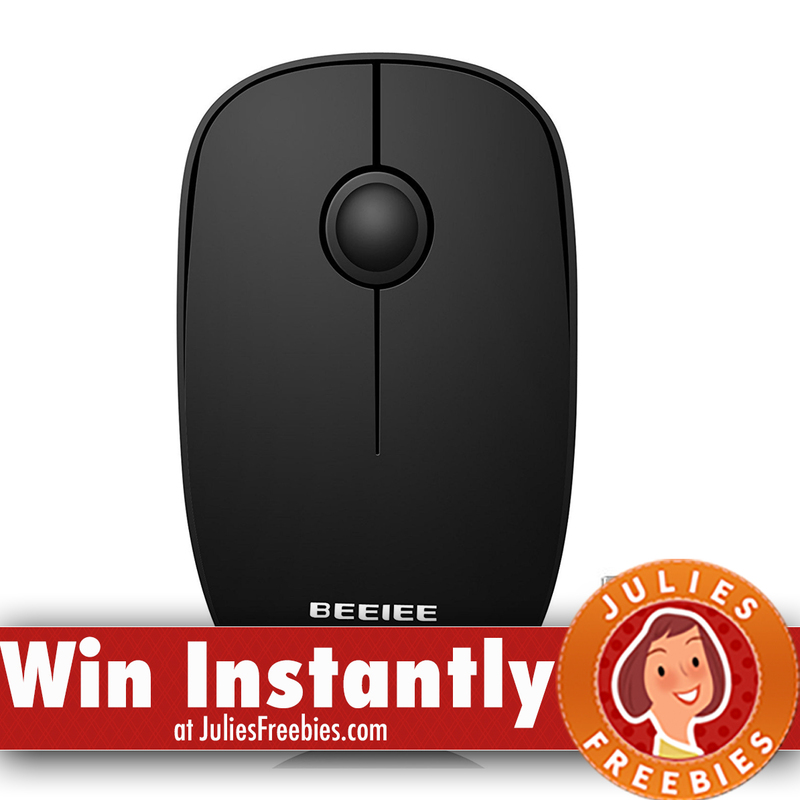 The post Instantly Win a Wireless Mouse appeared first on Julie’s Freebies.